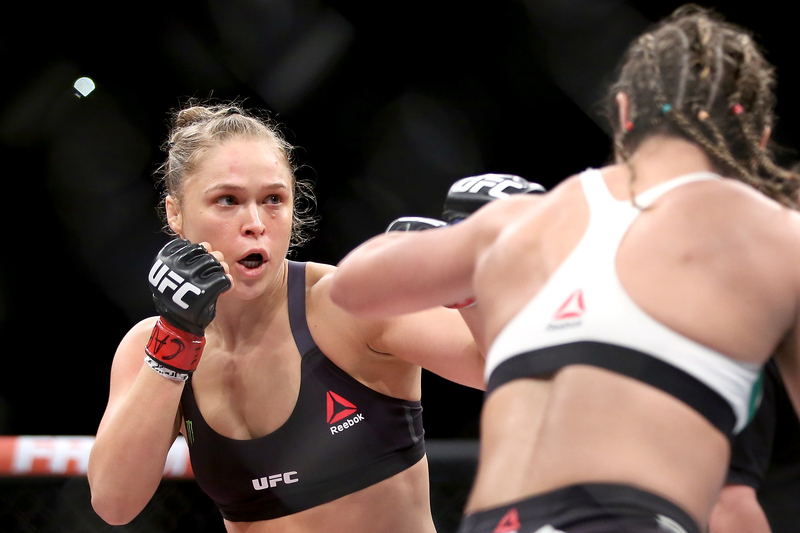 Ronda Rousey is a badass, no doubt. The current UFC Women’s Bantamweight Champion is a force to be reckoned with inside the ring, but her fight to the top has taught her a lot about life outside the ring as well. Here are 15 of our favorite quotes from her on life, love and fighting for what matters. What doesn’t kill us makes us stronger.